Budgeting can be the make or break moment when it comes to financial success. 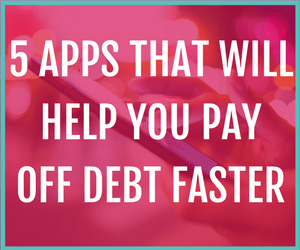 It can be especially important when trying to pay off debt quickly. It could be credit card debt, a car loan, private loan, mortgage, or student loans, it doesn’t matter. 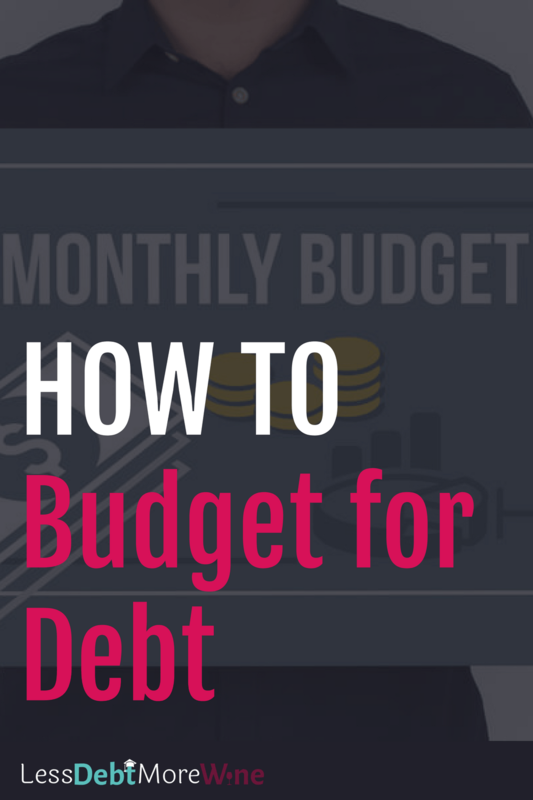 The ability to budget for debt requires a few special things to know in order to be successful. Obviously, you would budget in your minimum payments because those are required every single month. 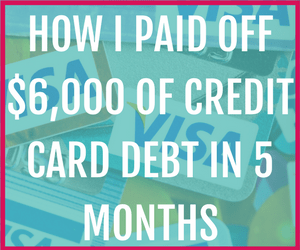 However, if you’re trying to pay off debt faster you need to also figure out how you’re going to budget in your goals to ensure you achieve and meet those goals each month. I like to use what I call a magic number. It’s the amount of money I have to pay each month to make me feel like I’m making progress. For me that’s $200. If I manage to pay a total of $200 which includes the minimum payment to whatever debt I’m focused on then I feel like I’m making progress. And feeling like I continue to make progress, helps to keep me motivated to keep working towards my goal pay off that debt. Your magic number maybe vastly different than mine. Just keep in mind that your magic number needs to be attainable. I would love to pay more than $200 a month towards my debt to get rid of it faster, however, that’s just not realistic given my current financial state. So make your magic number reasonable and attainable on a regular basis. After you’ve gone through your budget and figured out your magic number. Use whatever money you have left over and budgeted for your debt, right away. Make that extra payment as soon as you know how much your extra payment is going to be. If you wait, you will spend that money on something else, significantly slowing down your progress on your debt. It becomes a cycle and next thing you know, you’re neck deep in debt fatigue. If you make the payment right away, you’re making the progress on your debt that you want and in the long run you’re not going to really miss all those many purchases that were splurges anyway. In the end the point is to pay your goals first. 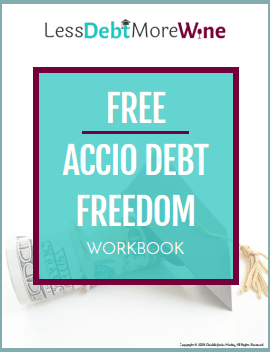 In order to properly budget for debt and reach your debt payoff goals, when when you set them you need to ensure they are reasonable and attainable each month. If there is any extra money you decide you’re going to put towards debt, then that gets put towards it as soon as that money is in your hot little hands. If you wait it’ll end up being used for something else. And the debts goals you have, will fail. Worse than just failing, you’re not gonna feel motivated to keep going you’ll feel defeated. So help ensure your success by sticking to your magic number and not spending your debt money on frivolous things. Remember any progress is good when it comes to debt.